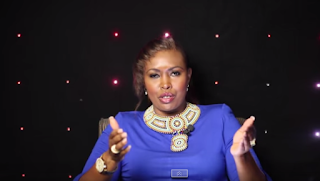 Former radio queen Caroline Mutoko through her YouTube channel has had her say on the internet breaking engagement story of fashion blogger Sharon Mundia. 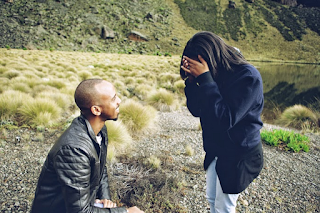 The former Kiss 100 host was left impressed by Sharon’s fiancé, Lonina Leteipan who undoubtedly has set the standards quite high for Kenyan men in the art of proposing. Caroline said that Sharon is a very lucky girl because Lonina did the proposal right way. She says it is not about the helicopter and all that but because Lonina approached Sharon’s family and his family before popping the big question.